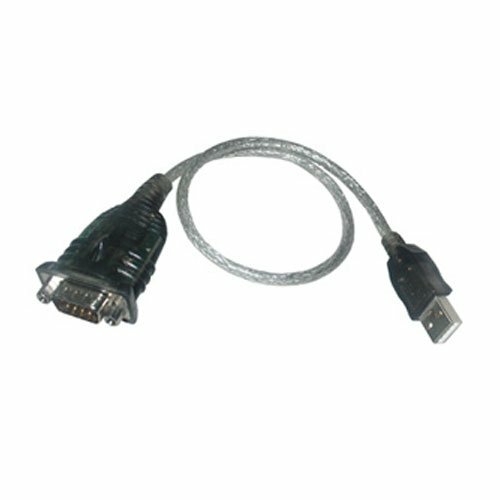 An Ideal solution to connect RS232 9 Pin devices and peripherals to your PC via a USB port. This cable/adapter set is USB 2.0 (High Speed) and and suitable for Win PC and Mac. 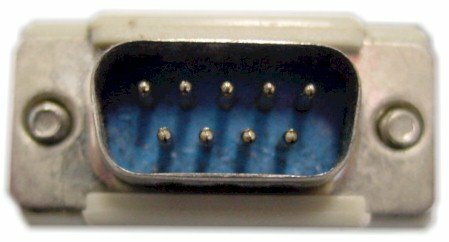 The serial port connections are the standard male type (9 pins not holes) if you need to use this adapter with another device with male connections you will need a gender changing adapter. You can find a suitable adapter here - Gender Changing Adapters. The cable is 1.8m long and the Serial Connectors supplied are Male (9 Pin Male) - This is a top quality cable and not to be confused with cheaper options in the market - see feedback below.